Maintenance is key to keeping your HOA looking beautiful. 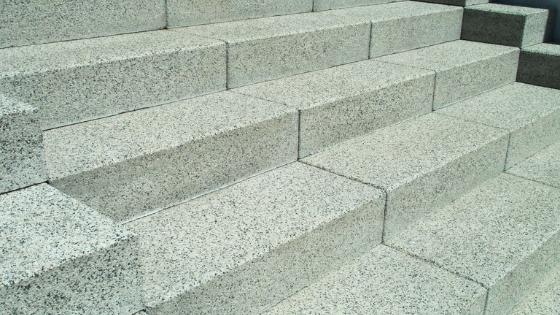 Waterproofing your buildings is of vital importance, not just for looks, but for longevity. 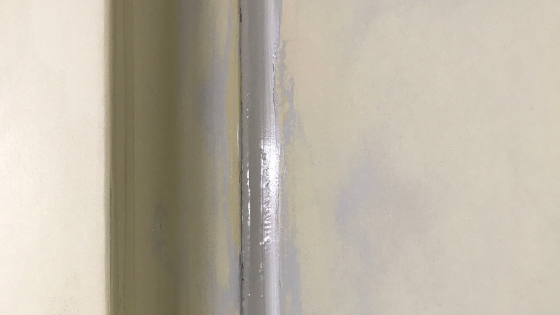 Keeping wood rot at bay should be at the forefront of your mind as a building manager. 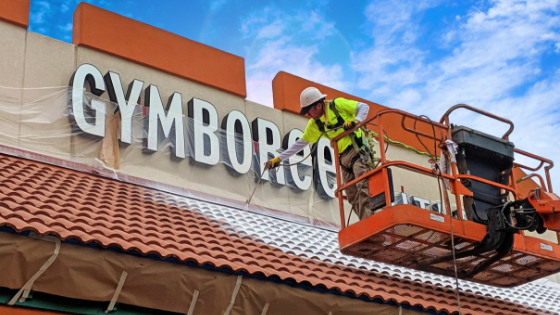 Waterproofing the exterior, and in some cases the interior, of your structures should be done routinely. Sandblasting can be confusing if you have not utilized this form of blasting before. 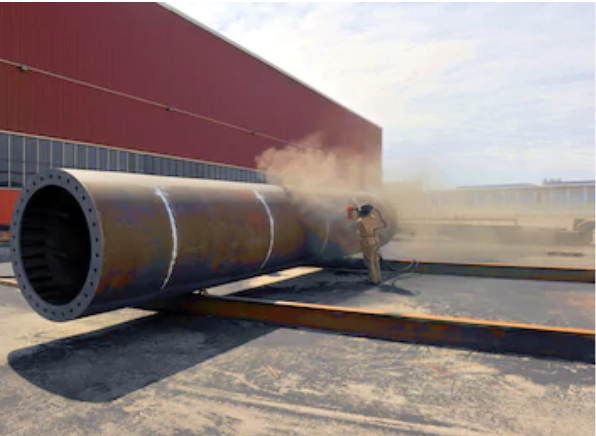 Industrial painters know that this form of blasting is excellent to use on delicate or rugged surfaces that need to be cleaned and ready for coating or re-coating quickly. 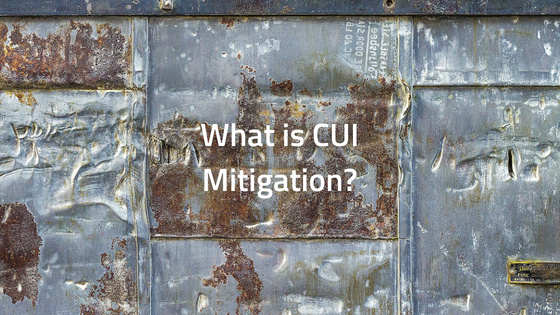 CUI mitigation is an extremely important part of any industrial environment. Since CUI can occur in just about any environment, companies need to be proactive about protecting their equipment before the problem gets out of hand. So what does CUI mitigation really look like? We'll cover the basics here.